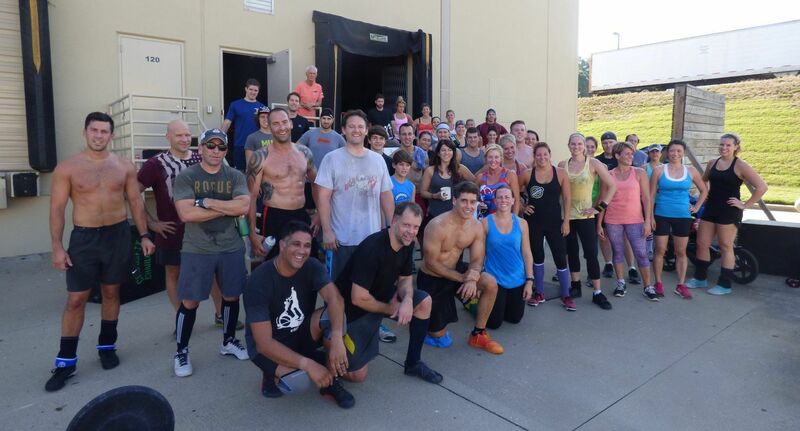 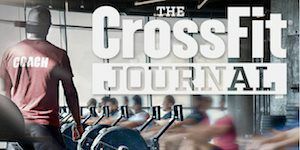 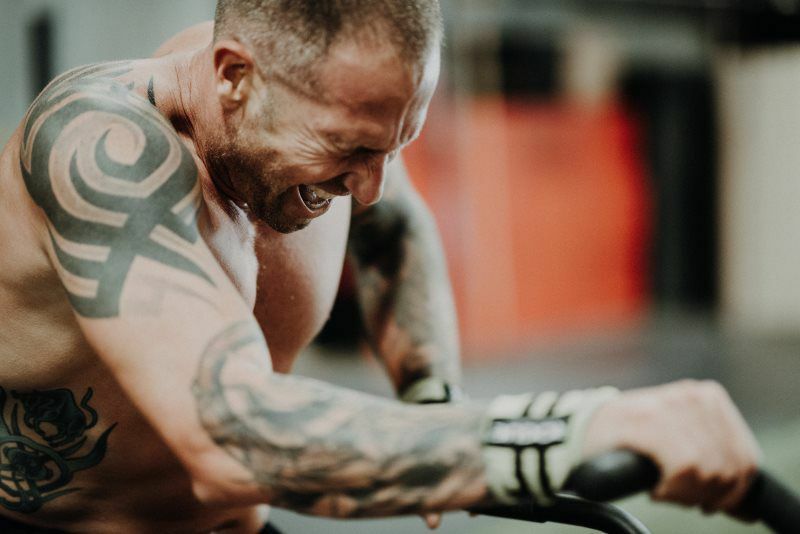 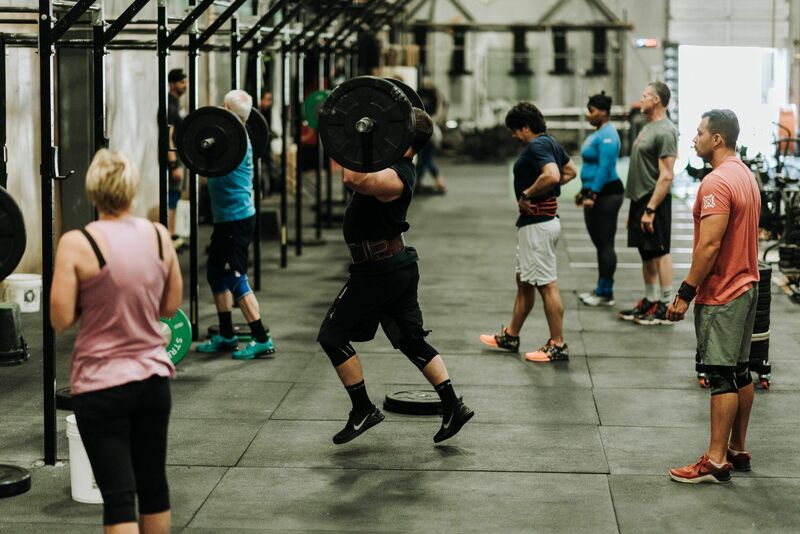 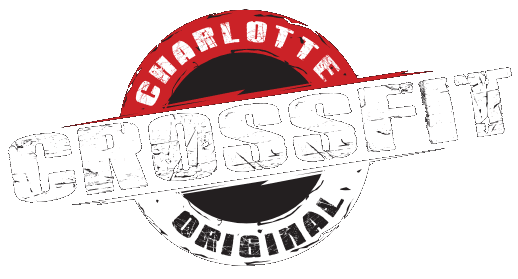 Drop-ins from out of town are always welcome at the Original Crossfit Charlotte. 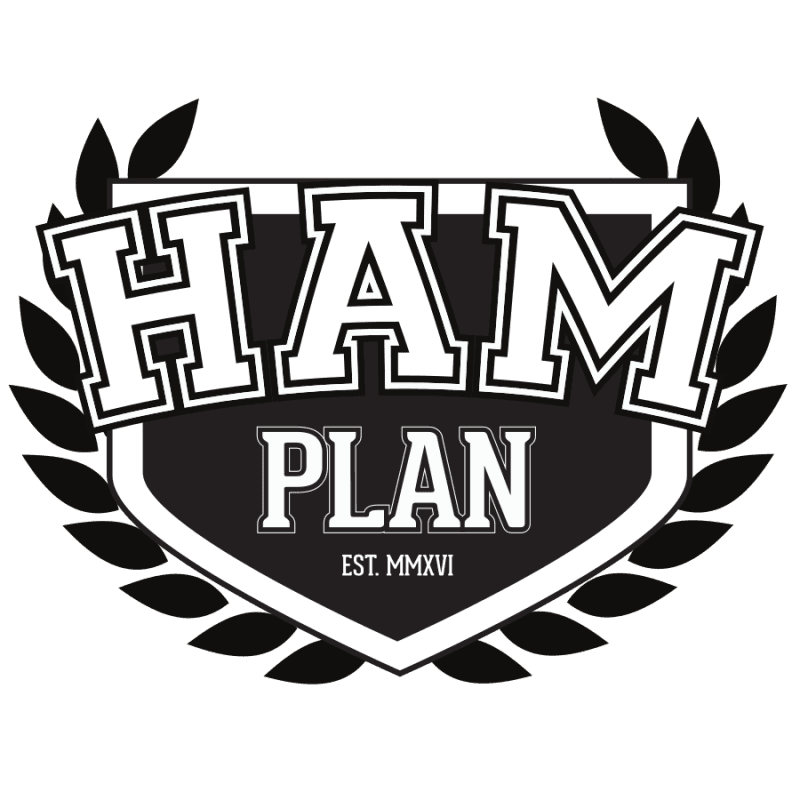 Even if you are from in town and want to experience the HAM Plan you are welcome to visit. 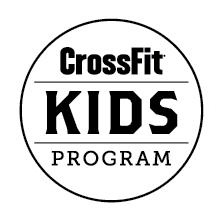 Check pricing and schedule for more information.